Food with lots of fiber can help your liver work at its best. Want one that's a great way to start your day? Try oatmeal. Research shows it can help you shed some extra pounds and belly fat, which is a good way to keep away liver disease. French fries and burgers are a poor choice to keep your liver healthy. Eat too many foods that are high in saturated fat and it can make it harder for your liver to do its job. Over time it may lead to inflammation, which in turn could cause scarring of the liver that's known as cirrhosis. 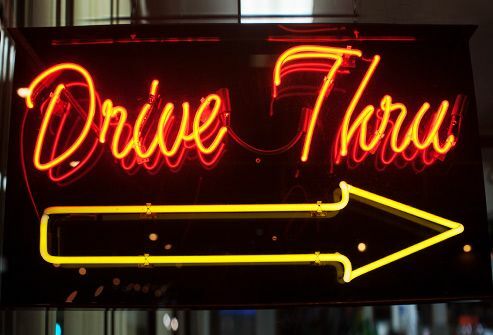 So next time you're in the drive-thru line, think about ordering a healthier option. Add lots of veggies to your diet if you want to keep your liver healthy. Broccoli can be part of this strategy. Some studies suggest this crunchy food can help protect you from nonalcoholic fatty liver disease. If steamed broccoli sounds a little too blah, shred it into a slaw and toss it with sliced almonds, dried cranberries, and a tangy vinaigrette. It's also delicious roasted with garlic and a splash of balsamic vinegar. 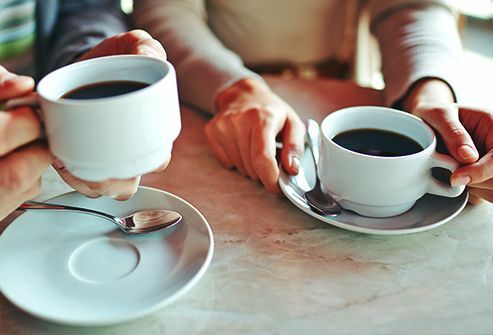 If you can't make it through the day without it, you'll be glad to hear that it may have some benefits for your liver. Studies show that drinking two to three cups a day can protect your liver from damage caused by too much alcohol or an unhealthy diet. Some research suggests it may lower your risk of liver cancer. Too much of the sweet stuff can take a toll on your liver. That's because part of its job is to convert sugar into fat. If you overdo it, your liver makes too much fat, which ends up hanging around where it doesn't belong. In the long run, you could get a condition like fatty liver disease. So do your liver a favor and make sweets an occasional treat. It's brimming with a type of antioxidant called catechins. Research suggests it may protect against some forms of cancer, including liver. You'll get more catechins if you brew tea yourself and drink it hot. 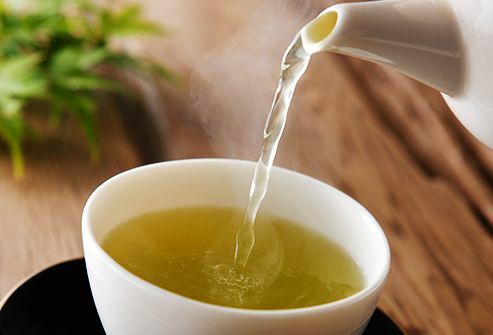 Iced tea and ready-to-drink green teas have much lower levels. One of the best things you can do for your liver is keep a healthy weight. Get in the habit of drinking water instead of sweetened drinks like sodas or sports drinks. You'd be amazed at how many calories it will save you each day. Nuts -- especially these -- are good sources of vitamin E, a nutrient that research suggests may help protect against fatty liver disease. 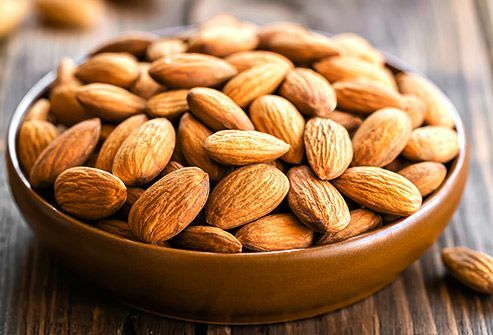 Almonds are good for your heart, too, so grab a handful the next time you feel like snacking. Or try them in salads, where they add a nice crunch. Your body needs some salt -- just not nearly as much as you probably get. 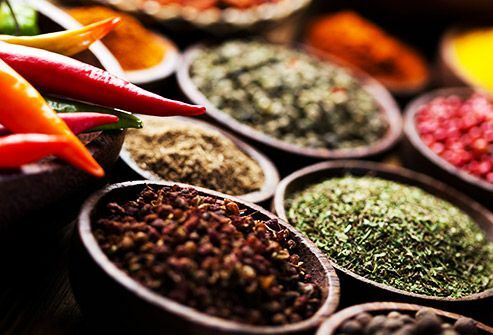 Early research suggests a diet high in sodium may lead to fibrosis, which is the first stage of liver scarring. There are some easy things you can do to cut back. Avoid processed foods like bacon or deli meats. Choose fresh instead of canned veggies. And keep temptation at arm's length by taking your salt shaker off the table. Leafy greens have a powerful antioxidant called glutathione, which can help keep your liver working right. 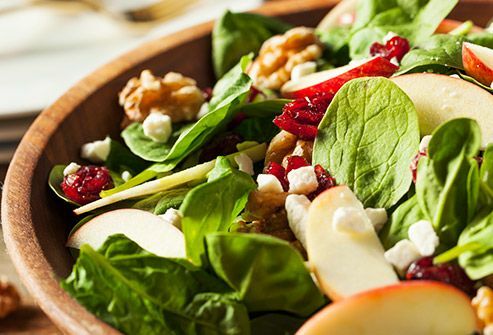 And spinach couldn't be easier to prepare. It makes a great base for a dinner salad, and it's also delicious sauteed with garlic and olive oil. When it's wilted, top it with a dusting of fresh parmesan. They've got nutrients in them called polyphenols that may help protect you against nonalcoholic fatty liver disease, which often goes hand in hand with obesity and high cholesterol. 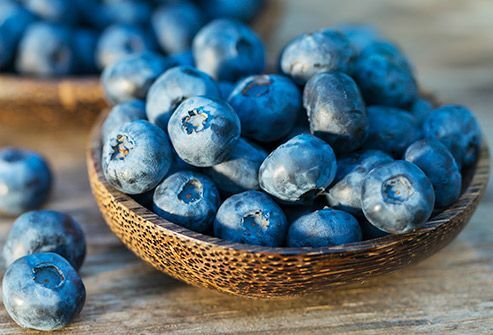 If blueberries aren't your thing, other foods rich in polyphenols include dark chocolate, olives, and plums. Drinking too much can wreak havoc on your liver. Over time it can lead to cirrhosis. 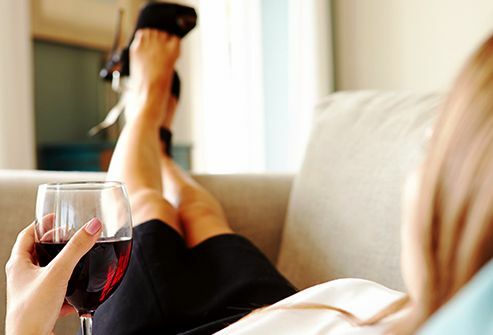 Even occasional binge drinking -- four drinks in one sitting for women and five for men -- can be harmful, too. Try to limit yourself to one drink a day if you're a woman or two a day if you're a man. Want to protect your liver and your heart at the same time? Sprinkle on some oregano, sage, or rosemary. They're a good source of healthy polyphenols. An extra benefit: they help you cut back on salt in many recipes. Cinnamon, curry powder, and cumin are good ones to try, too. 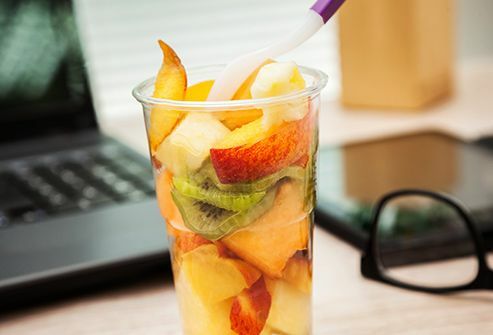 Next time you feel the call of the vending machine, reach for a healthy snack instead. 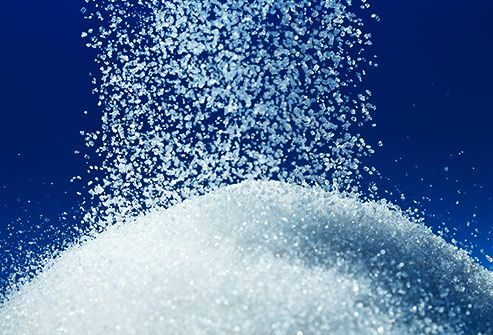 The problem with chips and baked goods is that they're usually loaded with sugar, salt, and fat. Cutting back is a relatively easy diet tweak with a little planning. One good strategy: Bring a stash of healthy snacks with you to work. Try an apple with a single-serve packet of nut butter, or sugar snap peas with a mini-cup of hummus. 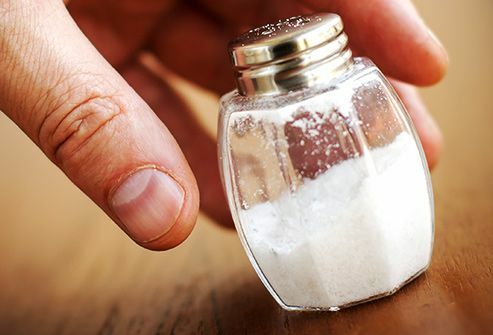 American Chemical Society: "Too much salt could potentially contribute to liver damage." American Liver Foundation: "Liver Wellness," "Non-Alcoholic Fatty Liver Disease," "So, What Healthy Foods Should You Eat?" Chang, H. Foods for Human Nutrition, published online Jan. 31, 2013. 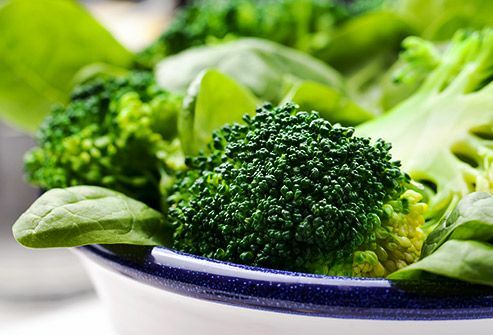 College of Agricultural, Consumer, and Environmental Sciences: "Study Shows Broccoli May Offer Protection Against Liver Cancer." European Journal of Clinical Nutrition: "Identification of the 100 richest dietary sources of polyphenols." 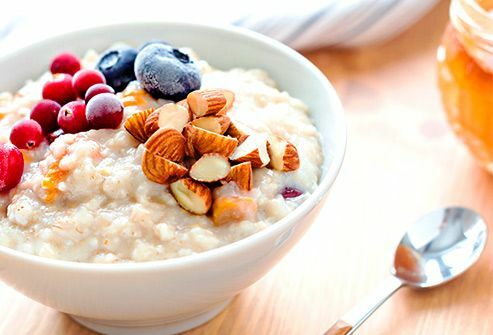 Harvard Health Publications: "Abundance of fructose not good for the liver, heart," "The Big Benefits of Plain Water," "Food Sources of Vitamin E."
Mayo Clinic: "Nonalcoholic Fatty Liver Disease: Overview," "Slide Show: 10 Great Health Foods." National Cancer Institute: "Tea and Cancer Prevention." National Kidney Foundation: "Top 10 Tips for Reducing Salt in Your Diet." National Institute on Alcohol Abuse and Alcoholism: "Drinking Levels Defined." Pina-Zentella, R. Journal of Medicinal Food, published online Jun. 19, 2016. Produce for Better Health Foundation: "Lycopene." Rodriguez-Ramiro, I. The Proceedings of the Nutrition Society, published online Nov. 23, 2015. Sanyal, A. New England Journal of Medicine, published online May 6, 2010. U.S. Department of Veterans Affairs: "Fibrosis and cirrhosis." Wadhawan, M. Journal of Clinical and Experimental Hepatology, published online Feb. 27, 2016.